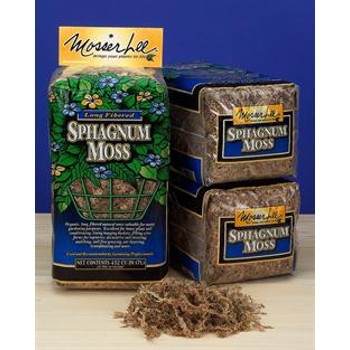 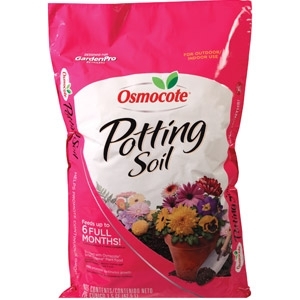 Our nutrient-rich blend of peat moss, earthworm castings, compost and perlite/pumice is great for indoor and outdoor container plantings. 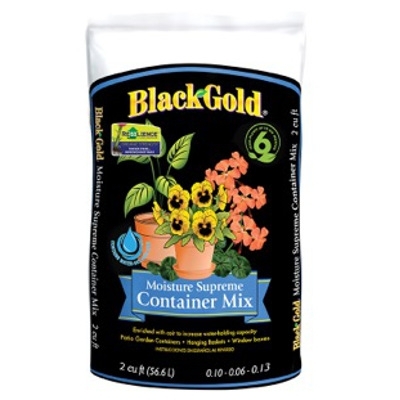 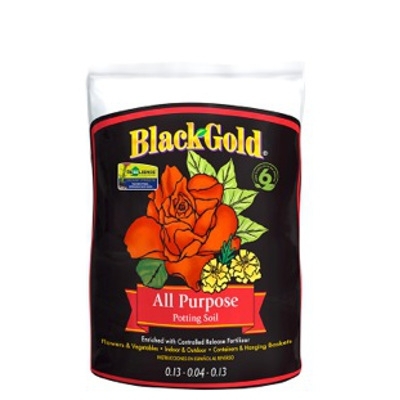 It provides superior moisture retention, excellent drainage and is specially formulated with a controlled release fertilizer that feeds plants for up to six months. 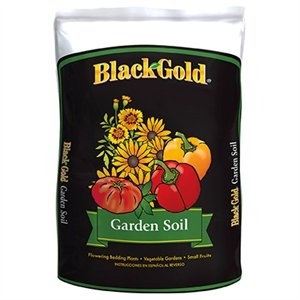 This potting soil contains Resilience™ for stronger stems and improved root mass.